In the new workbook, we dive into what I call style walls- things that are holding you back, causing you to not dress to your full potential. Most of the time, these walls are caused by body image issues, & unfortunately, with social media presence at an all time high and the diet & detox culture prevalent, the issues only get worse. What does that have to do with style? We're a very visual generation, and we have our social media platforms to thank for that. We're getting all kinds of new information at hyper speed, and ~cure all~ weight loss products and photoshop perfect bodies are being thrown at us. 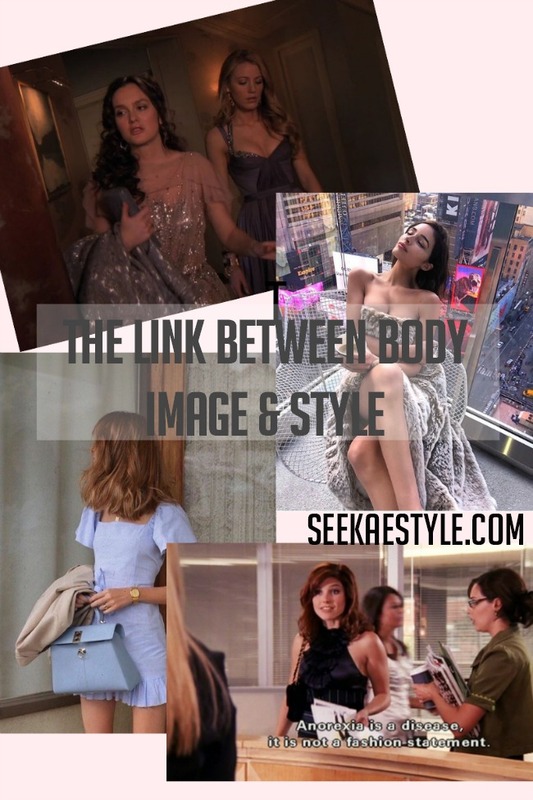 Even when we see an image that's visually inspiring and we want to recreate an outfit, it's never going to look the same on in real life- because it's real life- & that can be discouraging. So how do we combat it? By having a sense of personal style to fall back on. (which we'll be delving more into in the future) When you know what things you feel best in, you can start to break through your style walls and in turn media will have less affect. While it will always have an affect to a certain extent, it's less likely to be detrimental if you have a plan. Don't get caught up in things not always translating in real life- wear things the way you know best, the way that feels best, and THAT is good enough. 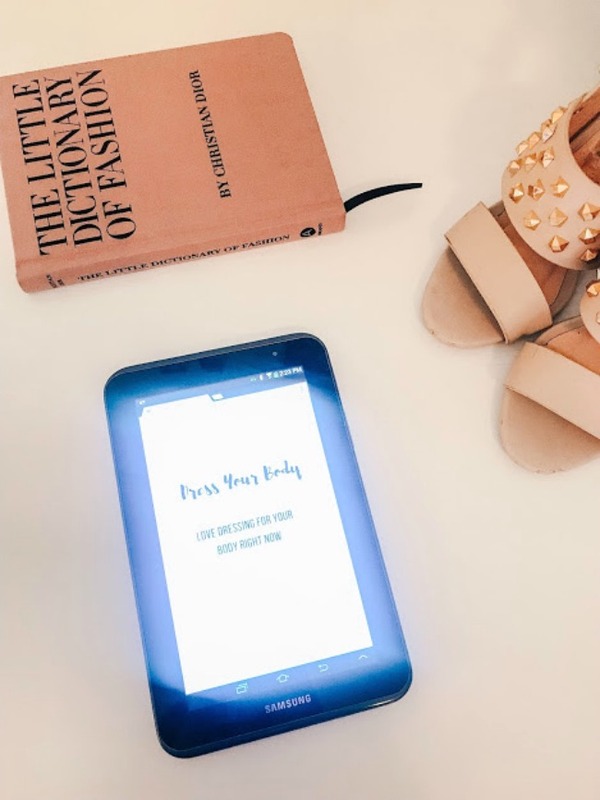 Be sure to mark your calendars for April 2nd- when the Dress Your Body workbook drops! You'll learn more about style walls and how to take the first steps to building + growing your personal style.